swSSO is an open source password manager: it stores all your usernames and passwords in a secure file and automatically fills in login forms. Password nightmare is over! 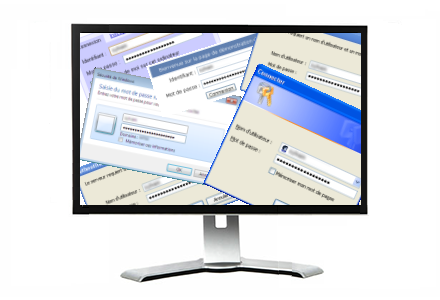 You can start using strong passwords, swSSO will remember them and fill login forms effortless! swSSO is free for personal or professional use. If you plan to use swSSO in your company, please visit Enterprise section! swSSO uses state of the art algorithms to encrypt your passwords. Feel free to check source code!